Looking for an untapped, massive opportunity in the online/offline space? 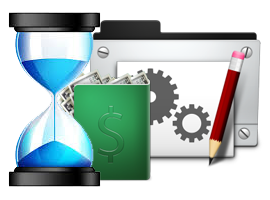 Tired of small affiliate commissions or the painful product creation process? Create your own Products. Yes , you read it right the solution is Product Creation. I am talking about a software that every one wants and every one uses in a day to day basis. A powerful landing page creator that helps your build your pages instantly. To sell any physical product or digital product online you need landing page, squeeze pages , sales pages , webinar pages , basically a page from where people can buy. 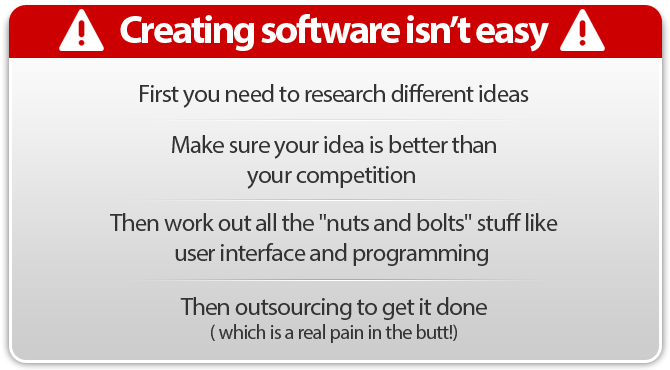 Once your software is built , you need to find testers...then tweak the design...then fix code. Oh, and did i mention the $ 5000 you will need to get the project off the ground? ... without the headache of starting from scratch..
... and without spending thousands in development costs. Over the past 6 months, I've created what I believe is the ultimate Facebook marketing tool for building any type of landing pages the most easiest way..
… without any of the building, testing , installing or design hassles getting in your way! If you are serve an offline business and want to build your brand , make your brand logo like a bigger company and sell it to your offline customers. 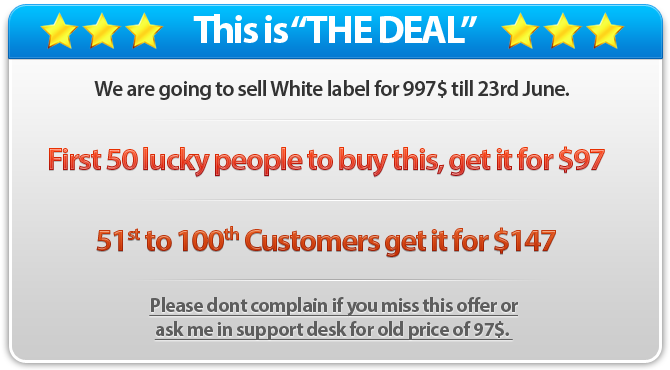 Then you will have to buy Social Suite - White Label License Today!! ACT NOW to lock in your special price and start selling the best Facebook product on the internet as your own brand. 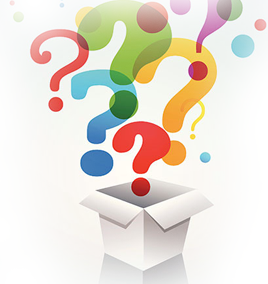 What do you I get when I purchase Social Suite Exclusive White Label? 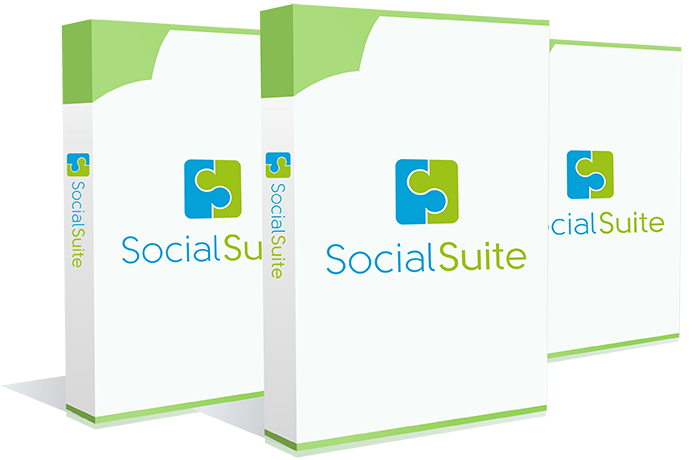 Social Suite is a web based tool that is designed to assist online marketers. 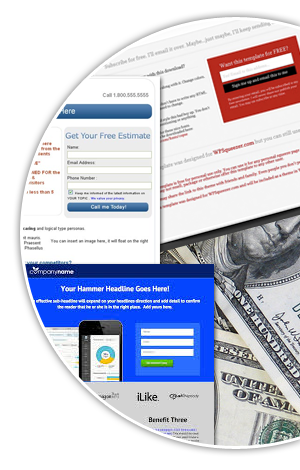 This tool consists of an advanced landing page generator. With this Exclusive White Label, you get access to the admin rights of this tool and can provide limited access to your clients. This is targeted towards local consultants only – and mass selling is not allowed. Per day you will be able to generate 10 license Accounts Only. Imagine you are selling at 47$ a license which is 470$ a day. Will i get a script that i install on my server? No you dont get a script that you install on a server. Why because its a Facebook app and you need app ids and its a part of proprietary code which we can't give out. So you get a login to an unbranded domain name and generate licenses in it with your branding. You can choose your own subdomain in our unbranded domain. Why are we having this restriction? Most people who buy white label scripts as code never succeed because they have to do a lot of configurations and settings . We want to make it simple for you. We want to host all of your customers data and traffic so you just do the selling. What will I get from this Social Suite Exclusive White Label license? What will my client get through his access? Create and Edit Mutliple Landing page Campaigns , the full version of the tool with your branding. Can I add more than 10 clients for any given day? Can my clients create accounts on their own? Can I log in to the Social Suite from any computer with my user name and password, or am I limited to a single computer? The sub-domain is an unique url that are created for you. Your clients will access your tool using this url. The name of the sub domain cannot be changed/edited once created. How do I track how many clients I have created? Can i giveaway a license or give that as a bonus to other products. No you can't giveaway this product as a bonus or for free. You only have the rights to sell it. If you miss to be within the first 50 clients the price would increase from 97$ to 147$ and after 22nd June it will be 997$ so act fast if you are serious about you business.